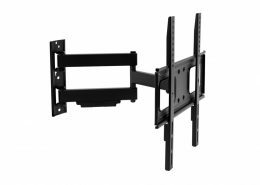 A secure and reliable monitor mount is provided by MonLines TV wall mounts. 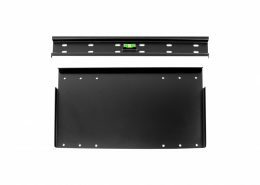 The mounts convince in addition to ergonomic aspects, such as an exact alignment of the monitor to your needs, even through modern design. 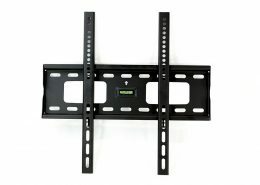 For example the motorized wall mounts incl. remote control promises a perfect television for pleasure in the living room at home, in the in-house home cinema or for public places with public traffic. 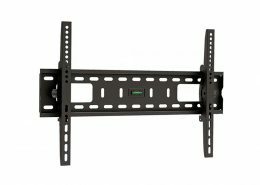 Monitors can be easily mounted to the TV wall mounts with the VESA mounting holes, ensuring reliable mounting. 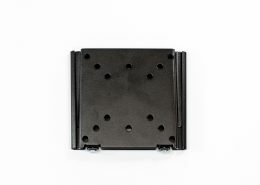 Monitor mounts for the wall, ceiling, floor or desk and electrical mounts are available. Individual and/or serial production is possible!